Welcome to St. Johns Lutheran Church. 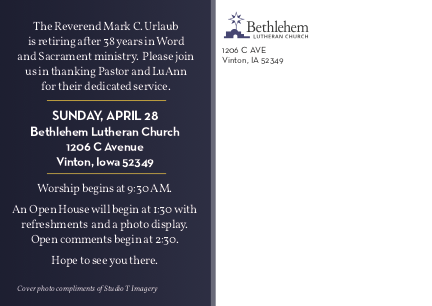 Join us for worship and Sunday School this Sunday! We invite you to come and take part in our worship services on Saturdays or Sundays and for programs throughout the week, whether you're a member or visitor! St. John’s is committed to serving others-locally, regionally, and internationally. 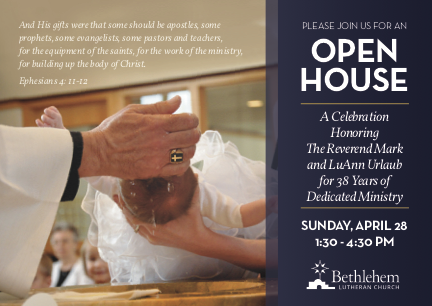 If you are a year-round or seasonal resident and looking for a church home, we invite you to consider St. John’s. Ultimately, our goal is to bring the Good News of Jesus Christ to as many people as possible, and we welcome you to join us in our mission. 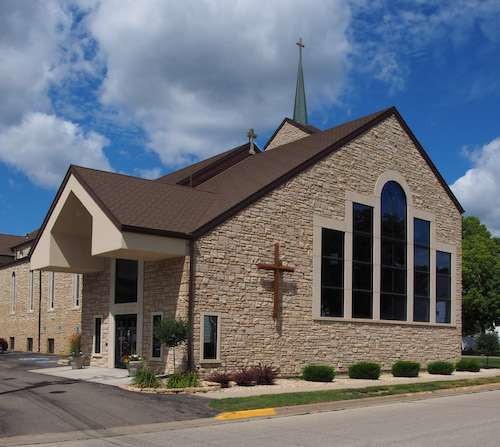 On behalf of all the members of the congregation, we wish to extend to you a warm welcome, and we hope that you are made to feel at home here at St. John’s Lutheran Church!